050, a photo by DarrenNunis on Flickr. 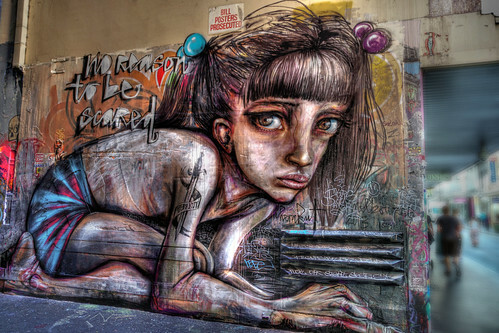 There's an alley in the city that's lined with awesome graffiti. Here's one end of that alley. More tomorrow.